If you need heating service in Federalsburg, Maryland, call Peninsula. We’ll send a service tech to do a full inspection of your heater to diagnose the problem. A heater that isn’t working doesn’t necessarily mean you need a new one—your current heater may just need a repair or tune up. Our goal is to keep your family warm and comfortable! If we find that your heater needs to be replaced, we can do that too. No matter what, you’ll have a more efficient system. 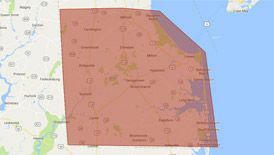 If you need heating service in Federalsburg, MD, contact us! 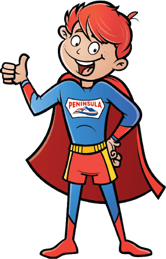 Why Choose Peninsula for your Federalsburg, MD Heating Service? At Peninsula, we are committed to providing and maintaining efficient, high-performance heating options for our friends and neighbors in the Delmarva area. Our 75 plus years in the HVAC business means we are extraordinarily qualified to recommend and install the very best heating systems. With our help, you can save money on your energy bills and enjoy a comfortable climate in your Delmarva home year-round. Contact us today to learn more about heating services for your Federalsburg home!